Daniel Craig and Rachel Weisz tied the knot in a secret ceremony last week, choosing a quiet New York State marriage over a flashy affair. A representative for Craig confirmed the marriage, according to The Associated Press, but did not add any details. The news was earlier reported by News of the World. People reported, citing a Daily Mail story, Craig 43 and Weisz 41, married in front of just four people last Wednesday - Craig's 18-year-old daughter Ella, Weisz's 4-year-old son Henry and two family friends. The pair, who got together last year, have kept their relationship relatively under wraps. 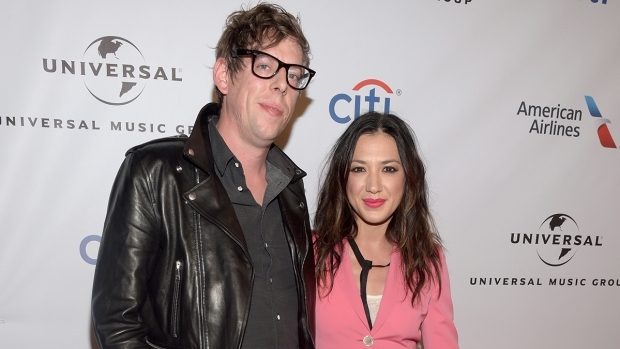 Craig was in a previous relationship with girlfriend Satsuki Mitchell, while Weisz had her son with "Black Swan" director Darren Aronofsky. 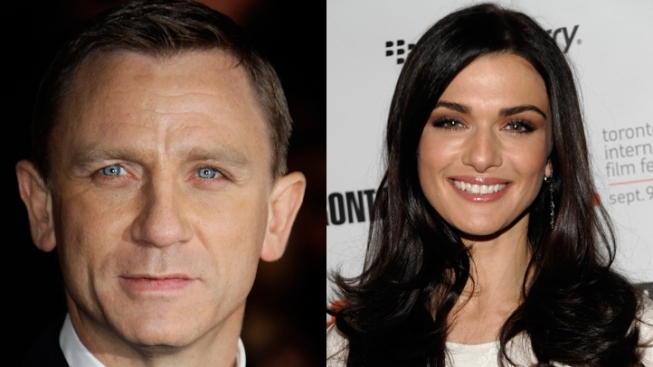 Both Craig and Weisz are starring together in the upcoming film "Dream House."